Considerately made for comfortable playability and incredible powerful projection. The CLP 685 is equipped with more sounds, more songs and even more powerful spruce cone speakers. All to transform your playing experience. With voices carefully sampled from Yamaha?s CFX and B sendorfer Imperial grand pianos. The 685 allows you to bring the world's most famous concert grand sounds home to you. 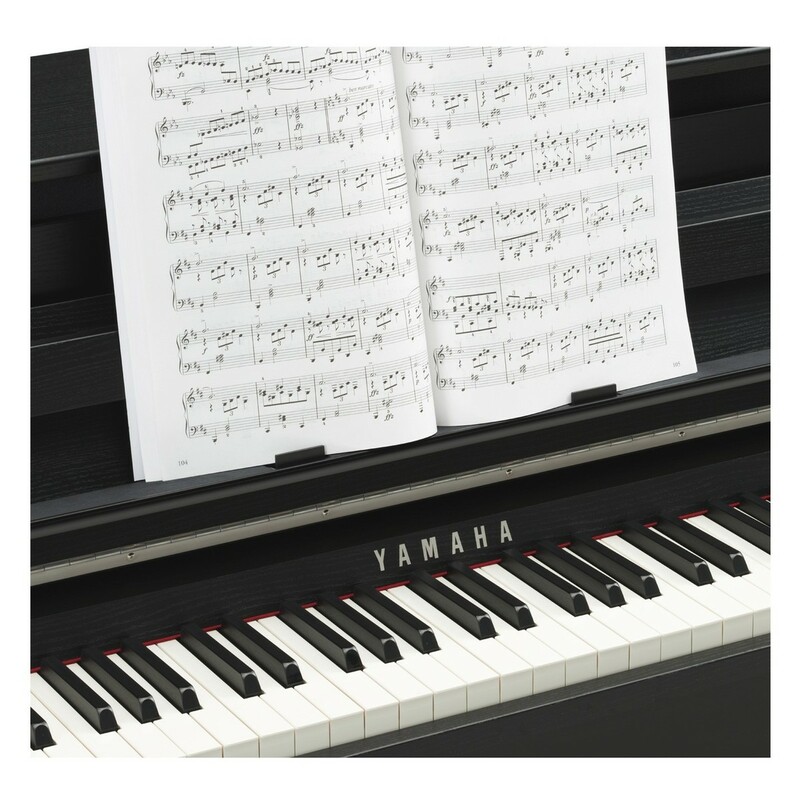 After decades of research and development, Yamaha’s advanced Binaural Sampling Technology is now available on the Clavinova for the first time. 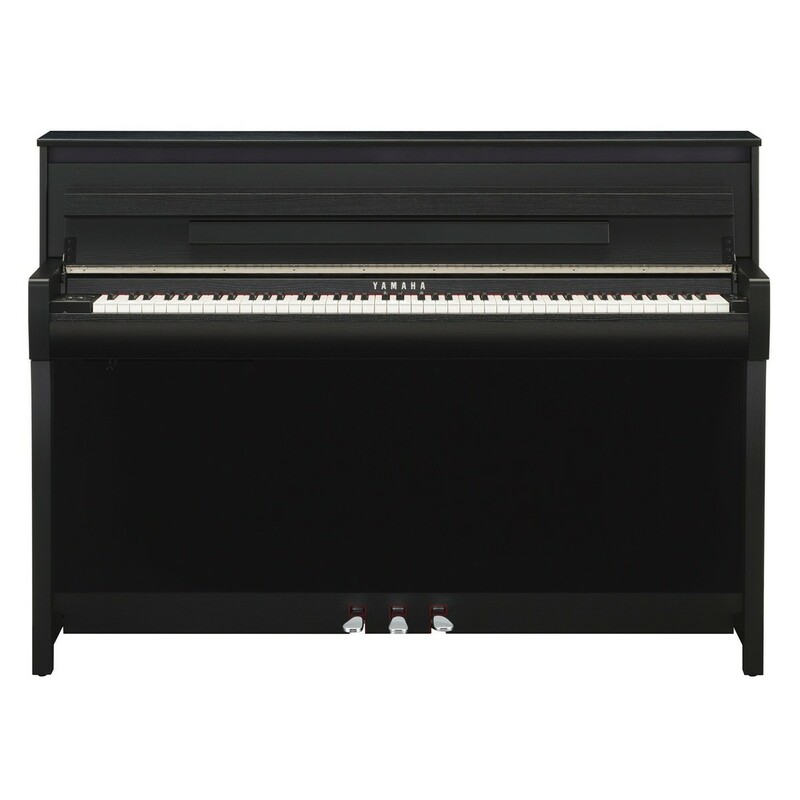 The technology uses carefully recorded samples from the acclaimed CFX grand piano. Prudently recorded to capture locational information and the slightest nuances discerned by the human ear. The CFX technology produces a sound so authentic and so enveloping, that you’ll forget you’re wearing headphones at all. First in the series. The CLP 685 features the highly regarded GrandTouch keyboard. This mechanism offers an incredibly responsive touch and a greater dynamic range than ever before. 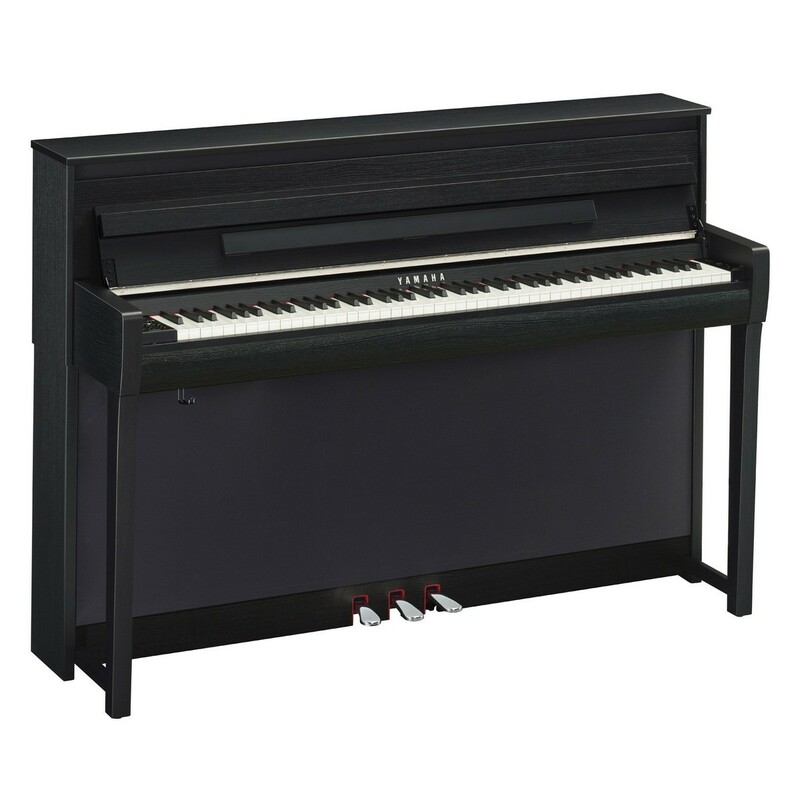 Carefully made with a specially dried wooden core, the CLP 685 personifies the classic feel of an acoustic piano. 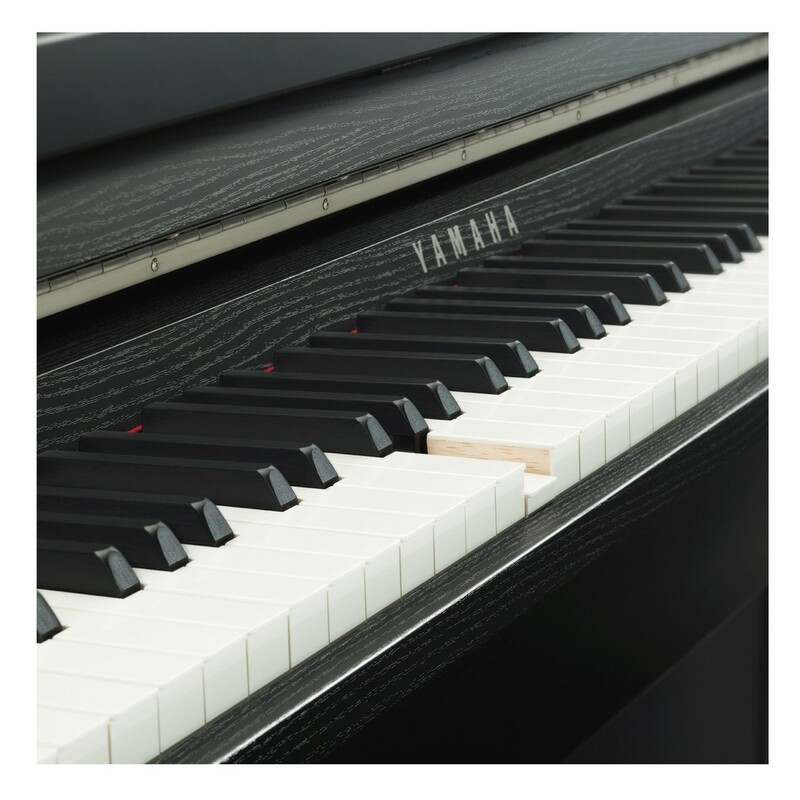 Yamaha have faithfully sourced synthetic materials of the highest quality to produce a keyboard touch and sound of the highest quality. Bearing an ivorite feel. And meticulously designed with weighted hammer action. The CLP 685 is made suitable for traditional acoustic players that desire a real, robust and full-bodied impression. And while the 685 offers a smooth and consistent motion. Pianists can now deliver an expressive and emotive response. Since the GrandTouch keyboard features all subtle playing nuances.